After ten years in the Arsenal first team set-up, Jack Wilshere has moved across London to West Ham United on a free transfer. 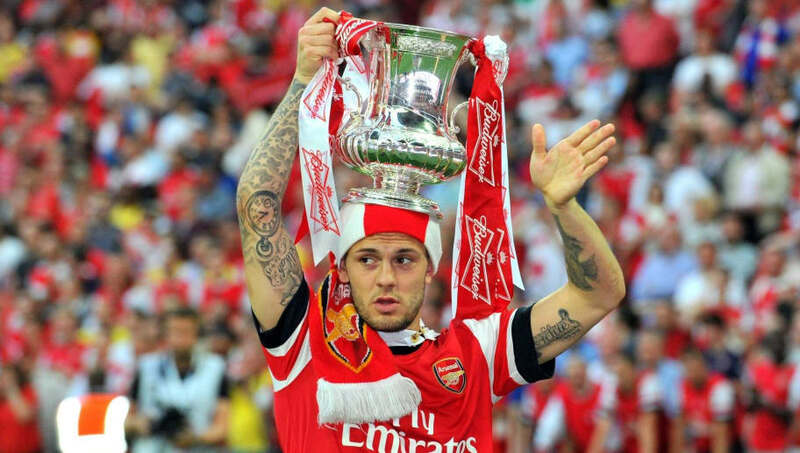 Although his Arsenal career was plagued by injuries, Wilshere did play at the highest level for several years during his time at North London, and this character trait could be very useful for West Ham. The 26-year-old has been playing in the Premier League for his entire career, making 125 league appearances for Arsenal, whilst also playing 40 times for the Gunners in European competitions. He has also been capped 34 times by his country, and also represented England at the 2014 FIFA World Cup and the 2016 European Championships. 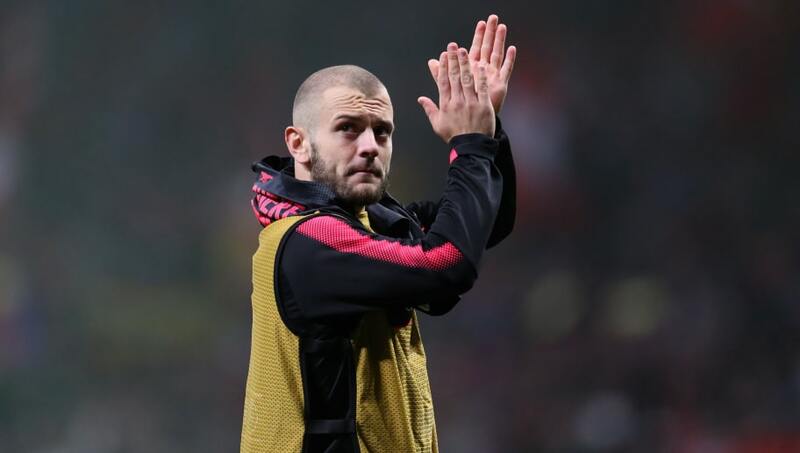 Not many current West Ham players have the CV that Wilshere possesses and this experience could prove to be invaluable as the Hammers aim to break into the Premier League's top half next season. The central and attacking midfielders currently on the books at West Ham include Cheik Kouyaté, Manuel Lanzini, Pedro Obiang and Mark Noble, meaning Wilshere's arrival can lead to a lot of rotation in the middle of the park as the season progresses. Should he avoid any more major injuries in his career, the 26-year-old could be a crucial player in the heart of West Ham's team this season. The summer injury to Hammers playmaker Manuel Lanzini is a major blow to the east London club, with the Argentina international set to be out until the new year. That means the responsibility lies with Wilshere, alongside attackers Marko Arnautovic, to become the creative fulcrums of this West Ham team. The former Arsenal man made 17 assists during his time in north London and was often praised for his creativity skills whilst representing the Gunners. 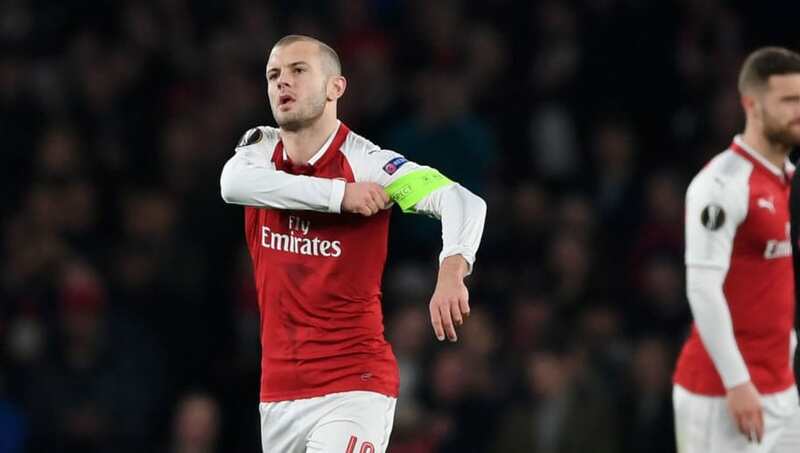 Wilshere's leadership skills have been recognised by some of football's biggest characters, as the England international wore the armband many times for Arsenal during his tenure there. Former Gunners boss Arsene Wenger supported this point up in March, saying "he is the kind of leader for his attitude and for his tactical knowledge on the pitch. "Apart from his technical top qualities he has personality and is in the right place on the pitch, and now has the maturity to organise around him". 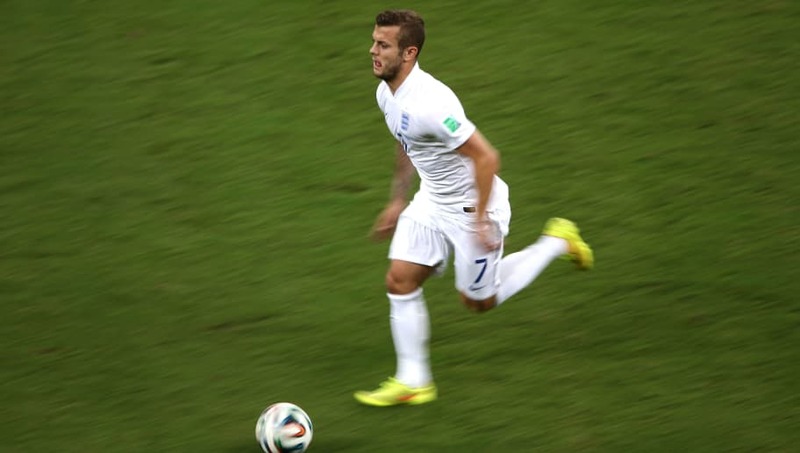 Wilshere also understands his own influence in the dressing room, as he stated in 2013, "do I feel like a leader? That is part and parcel of my game and is the type of player that I am. "I like to pick the ball up, run at players and drive the team on". 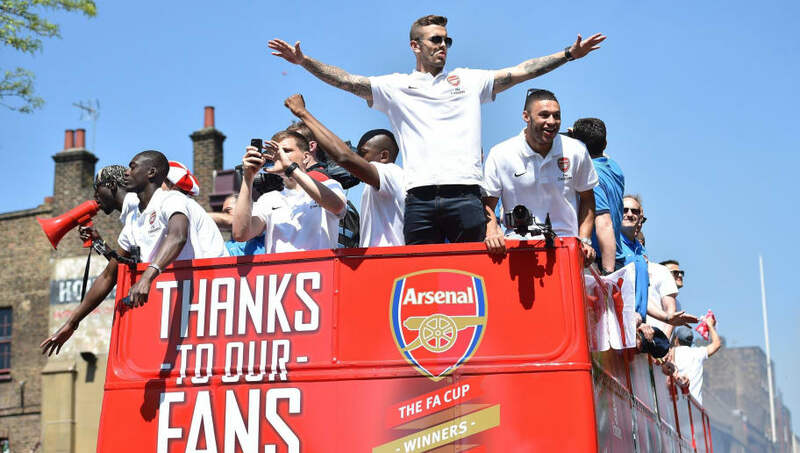 Despite his irregular playing time, Wilshere was adored by the Arsenal faithful, mainly due to his hatred of local Premier League rivals Tottenham Hotspur. 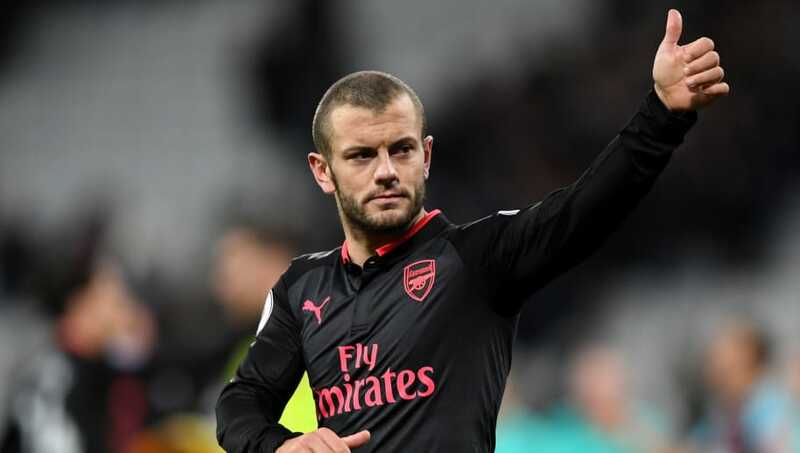 However, Wilshere admitted on Monday that he supported the Hammers as a boy and talked about the "special bond" that he had with the club while he was growing up. On top of this, a picture of a young Wilshere wearing a Hammers shirt was leaked in 2013 , which makes this move even more well-suited to the 26-year-old's career.